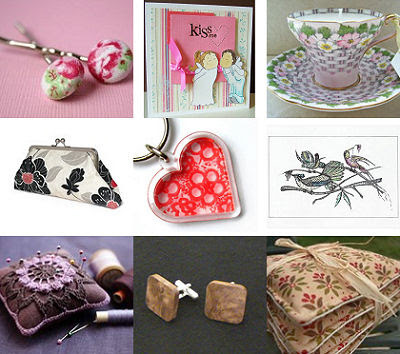 I've just updated the directory with 27 new handmade designer / makers. Here's a sneak peek at a few, to view all new designers visit the directory here and look our for the 'NEW' icon. and some gorgeous designs too!